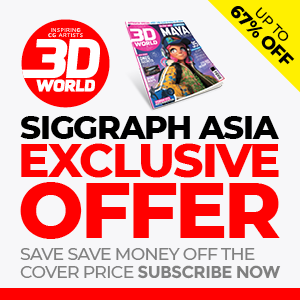 Birds of a Feather sessions at SIGGRAPH Asia 2018 are graphics-related, attendee-organized, informational discussions of shared interests, goals, technologies and/or backgrounds. A Birds of a Feather (BOF) meeting is a graphics-related, attendee-organized, informational discussion of shared interests, goals, technologies and/or backgrounds. The key word there is “discussion.” Attendees gather to discuss a topic, not listen to presentations. Click here to view program schedule.